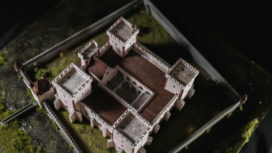 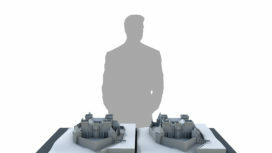 Theoretical reconstruction maquettes of Castle Tata - Pazirik Informatikai Kft. | Pazirik Informatikai Kft. 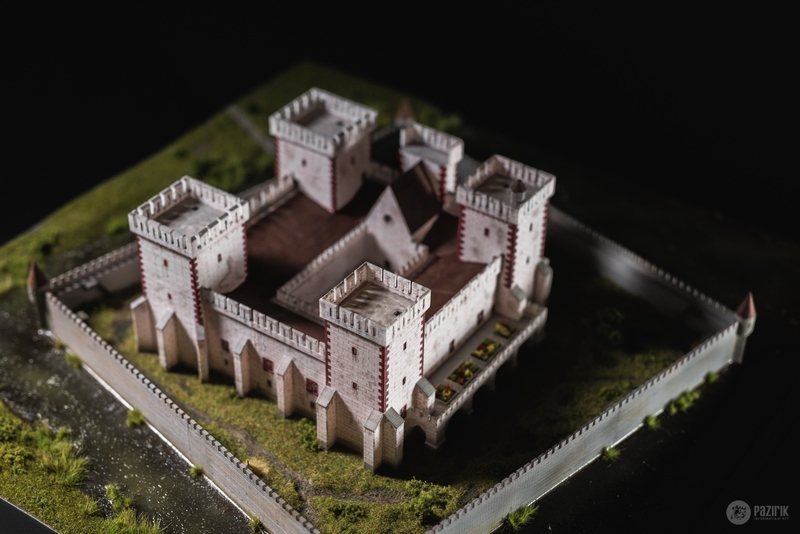 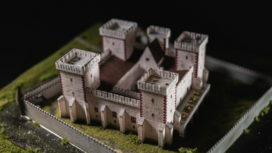 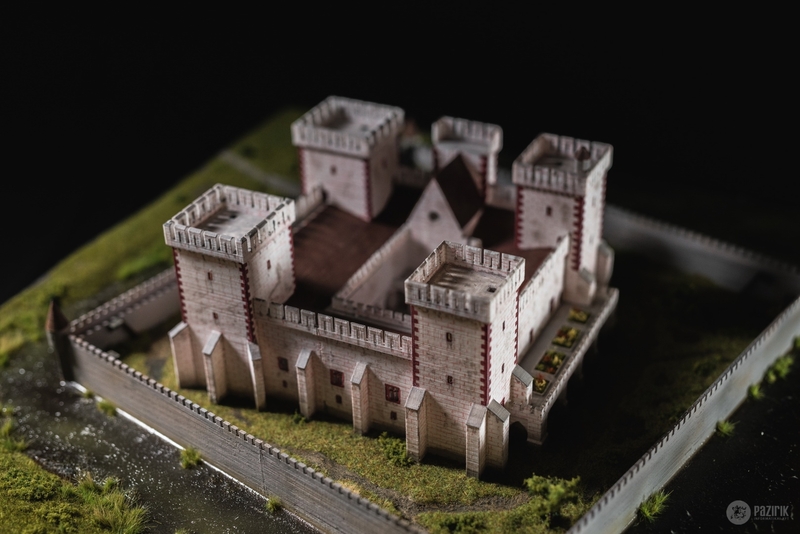 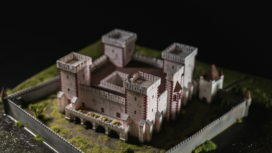 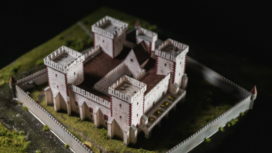 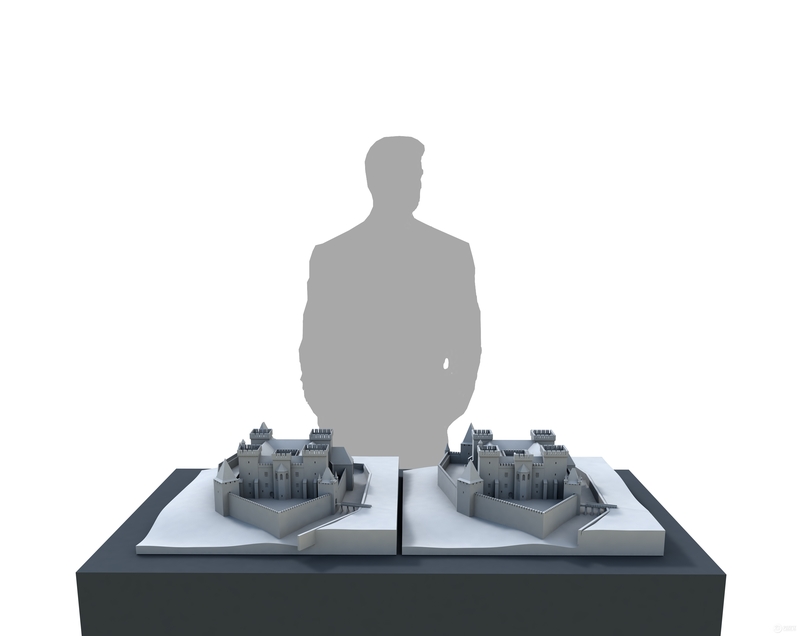 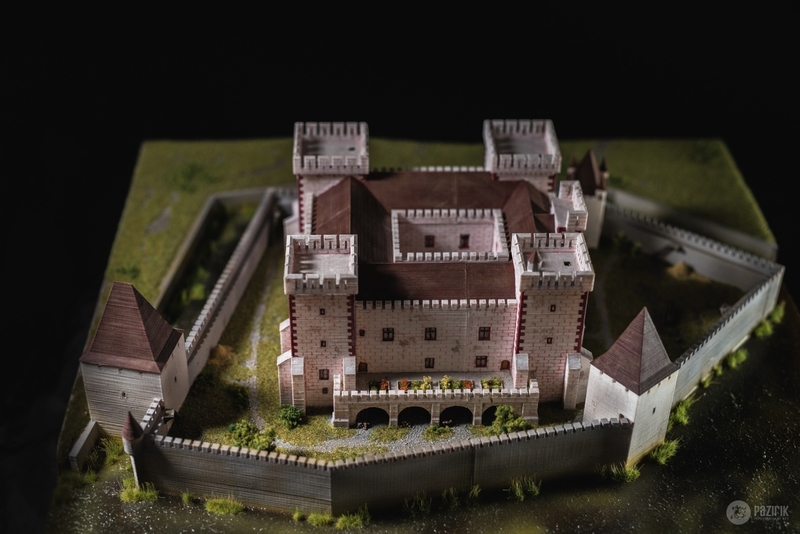 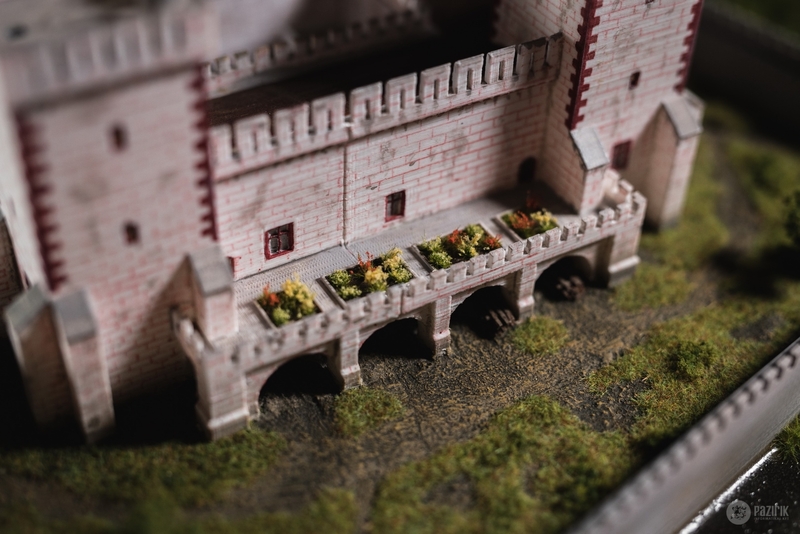 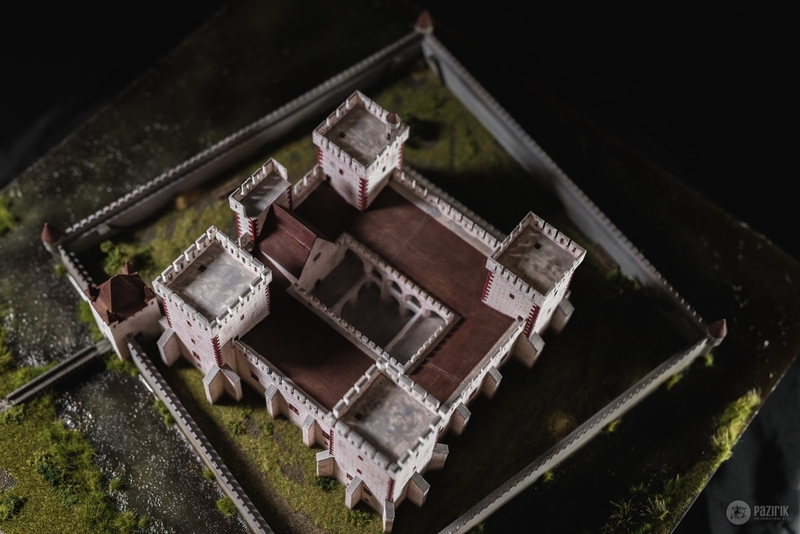 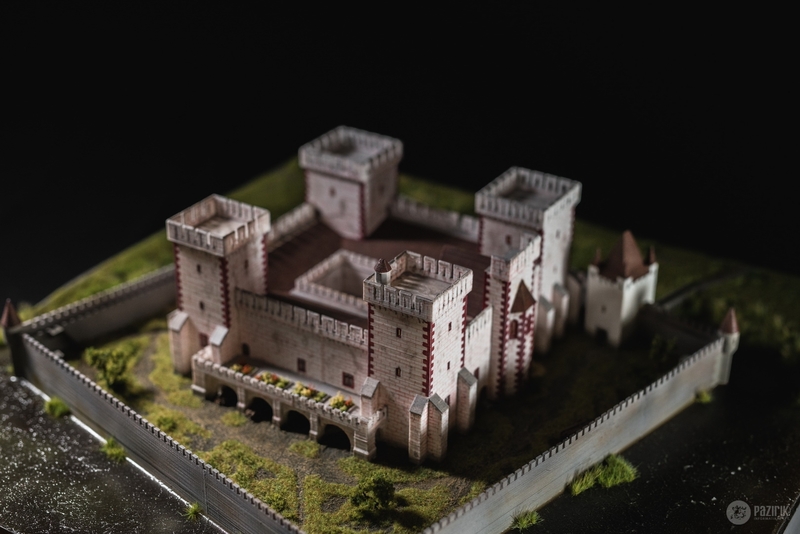 We have created the theoretical reconstruction maquettes of the late 15th and early 16th century Tata castle – commissioned by the Kuny Domonkos museum. 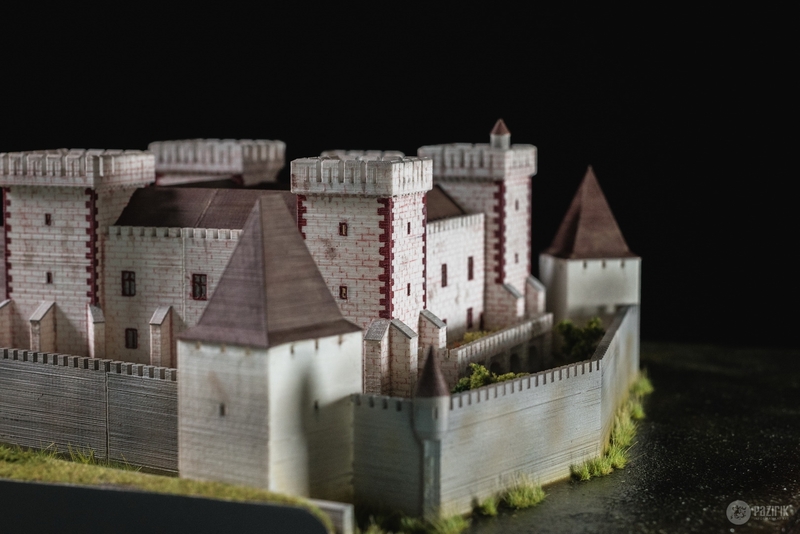 After creating the layouts we optimized the virtual models for 3D printing, and after the manual painting and long hours of precise modelling the two maquettes came to life thanks to Miniatűr Történelem Ltd. 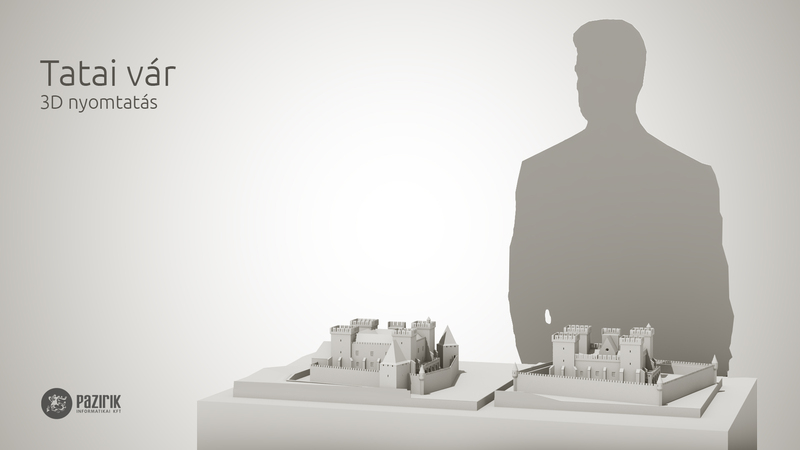 The maquettes can be viewed in the Castles, palaces, residences travelling exhibition in Tata Castle.